Here on the Laing+Simmons blog, we've spent a lot of time looking at the various ways renovations can add value to a property. Summer and autumn are great times to get this work done, but not everybody's budget can stretch to the addition of a new bedroom or a complete facelift for the kitchen. 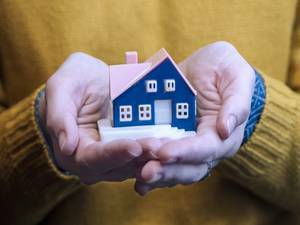 Fortunately, there are plenty of ways you can add value to your property without having to turn to professional builders and architects, helping you keep your budget down and your profit up! If you can present your home in the best light, it's far more likely that you'll attract multiple buyers. When you think about it, renovations are all about getting a property into the best possible shape before any possible buyers view it. Whether that's with a new coat of paint or a complete rebuild of the kitchen and bathrooms, the principle remains the same. If you can present your home in the best light, it's far more likely that you'll attract multiple buyers, who will then be in competition with one another, and ultimately drive up the price. With this principle in mind, there are plenty of simple, cheap ways you can get your property looking great. Many of these are small details you might not think are important, but can in fact have a huge effect. Let's pick a very minor detail as an example. 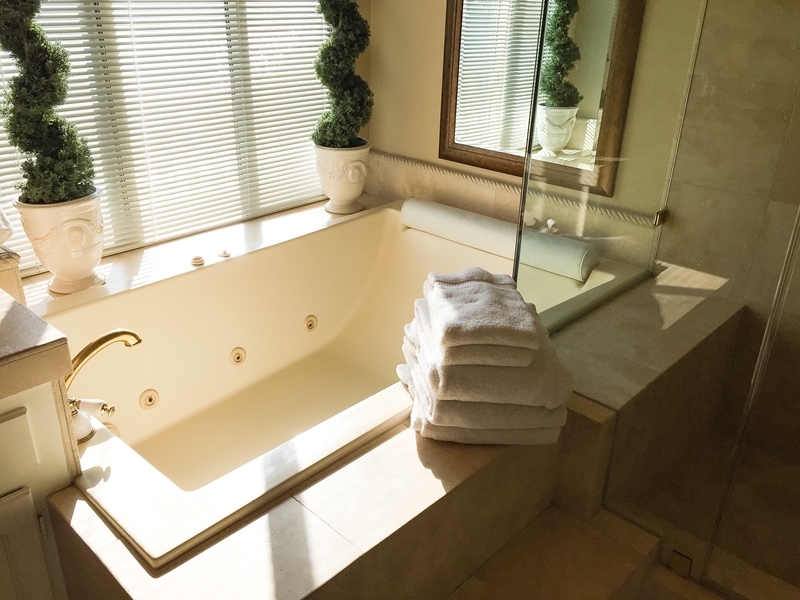 When potential buyers take a look at your property's bathroom, are they greeted with old tattered towels, or fluffy new ones? It seems like a tiny difference, but every little bit helps, and these sorts of changes are cheap and easy to make - so why wouldn't you? Never underestimate the power that a few small details and a thorough clean can have on your property. Sticking with affordable ways to make a better first impression on potential property buyers, one of the most commonly overlooked aspects of an open home is lighting. Now, with most property viewings held during the day, you might be wondering why this matters, but think of how you'd feel as a buyer if you flicked a switch and noticed that the lights were dim, dusty, or worst of all, not working. A faulty light probably means that the bulb needs to be changed, but the last thing you want is for a buyer to wonder if your property has electrical problems. Avoid this pitfall by checking each and every light in your house to make sure they are all working. If any bulbs need to be replaced, it could be worth splurging on LED lights, which use less energy and reach full brightness immediately. Instead of simply vacuuming your carpet, why not hire a special steam cleaner? Finally, the easiest way to create a great first impression is to give your property a thorough clean. Now, we're not talking about a bit of dusting and vacuuming here. To really see results you'll need to take things up a level, and focus on the areas that rarely, if ever, get the TLC they need. For example, instead of simply vacuuming your carpet, why not hire a special steam cleaner? The difference is substantial, and can completely remove any residual marks that might make buyers think twice. Another classic example of an area that can benefit from 'deep cleaning' is the grouting in your bathroom. If not taken care of, any discolouration or chipping can have a significant effect on the overall 'look' of the room, particularly if the surrounding tiles are faded or decorated in an old-fashioned colour or pattern. Normally, fixing this might require an extensive bathroom renovation, but as Mary McManus of Lavender Hills Interiors explains to Domain, it's possible to simply spray paint tiles white to achieve a fresh, 'as-new' effect that will give your bathroom a new lease of life at almost no cost. To get the best price for your property, you'll also need the right team on your side. Contact Laing+Simmons today to find out more about how we can help make your property goals a reality.